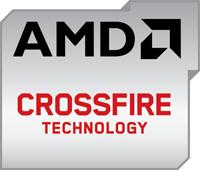 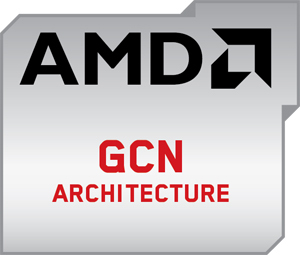 The operation of AMD CrossFire™ technology in dual mode requires a second AMD Radeon™ R9 280 graphics card and an AMD CrossFire™ Ready motherboard. 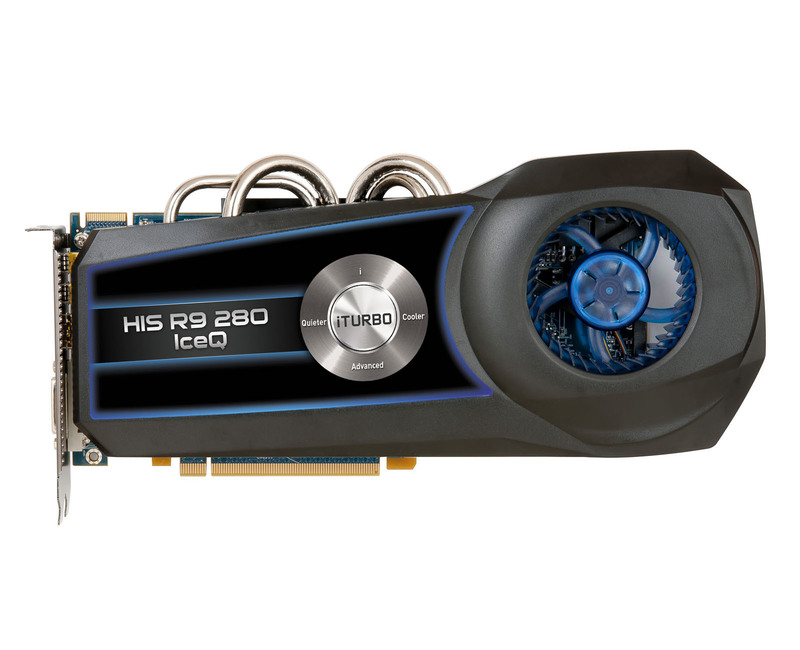 I have a HIS R9 270 right now and I love it, But with games growing so fast I am going to upgrade in a few months to this HIS R9 280, The 3GB of V-Ram plus extra GPU power will be exactly what I need. 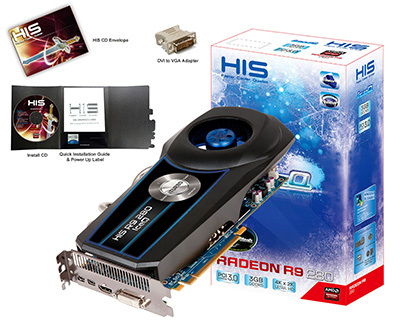 HIS in my opinion makes the best AMD GPU's and they are always priced very competitive. 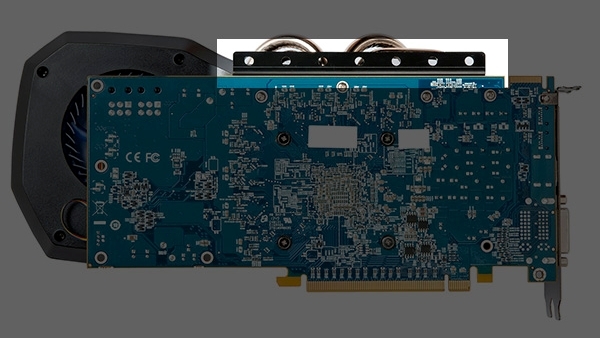 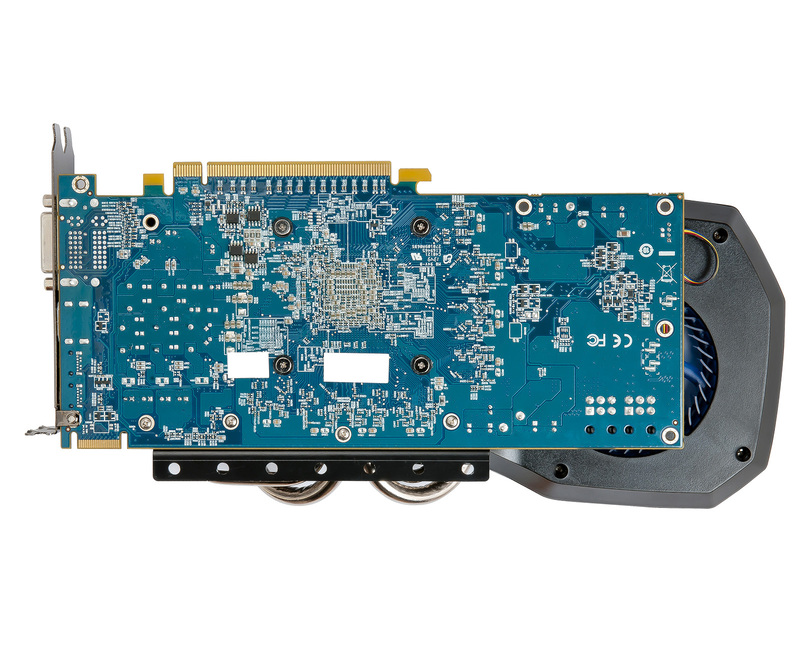 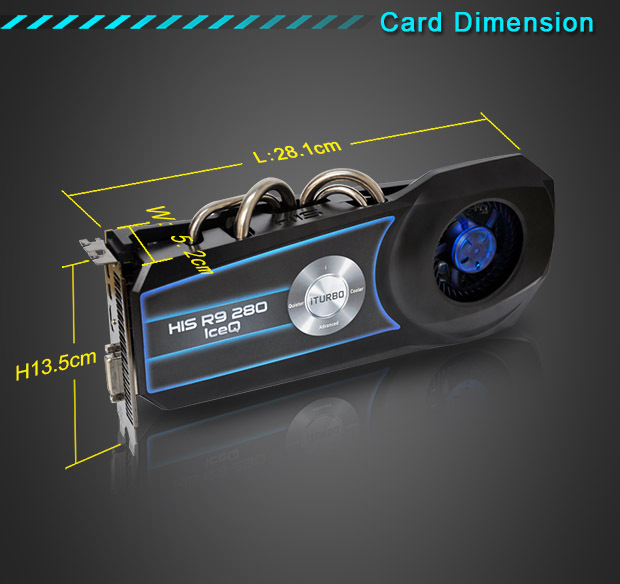 So this HIS R9 280 IceQ OC 3GB GDDR5 will be my Next GPU. 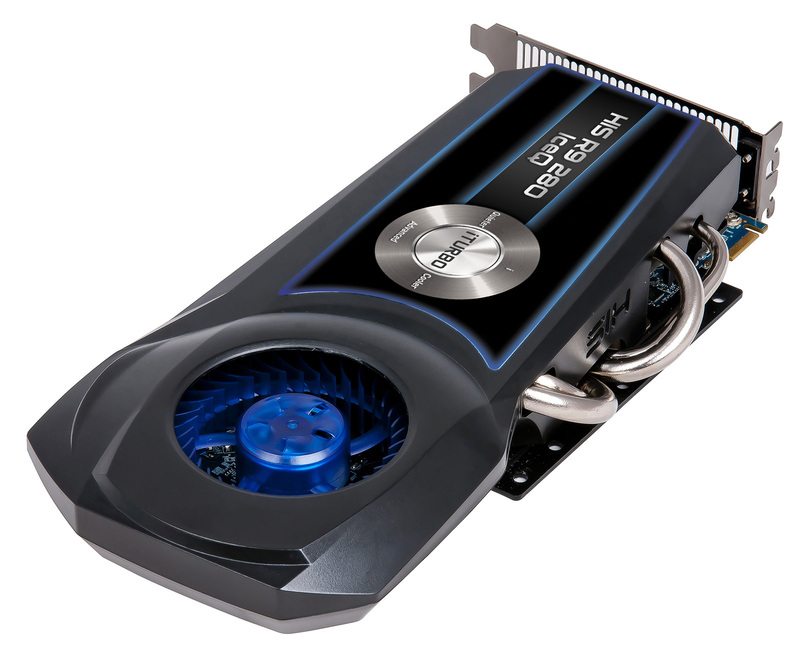 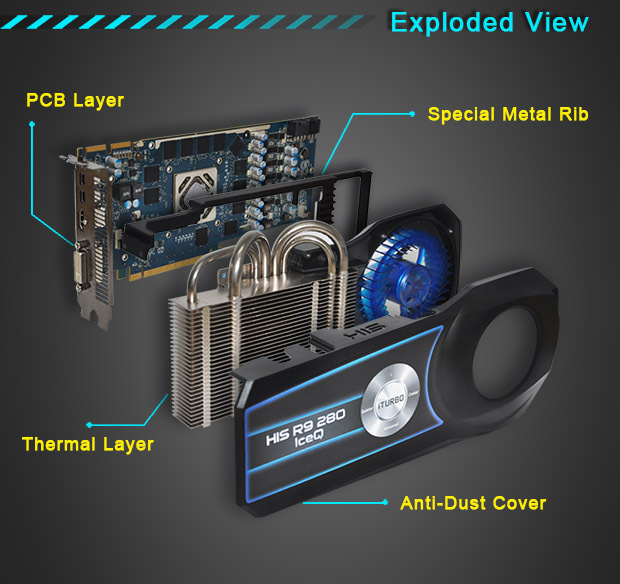 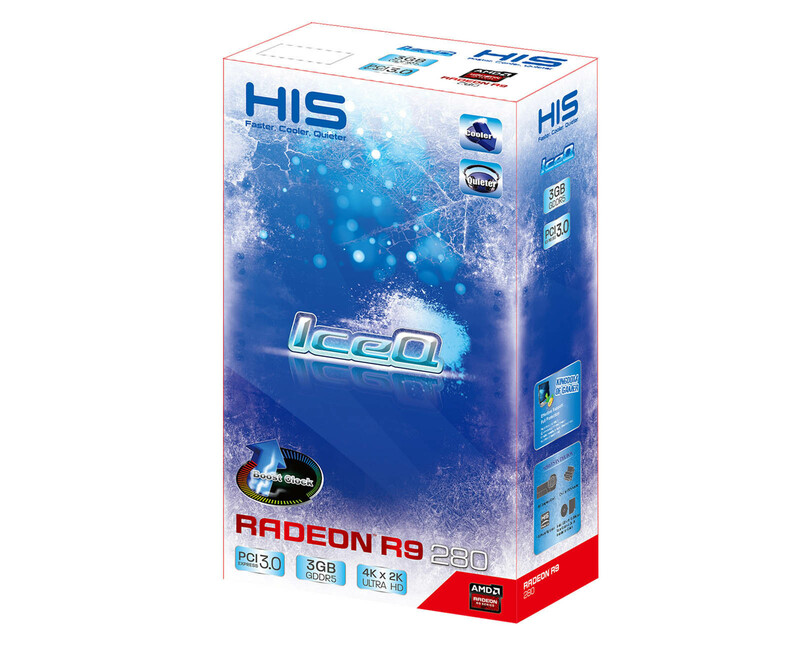 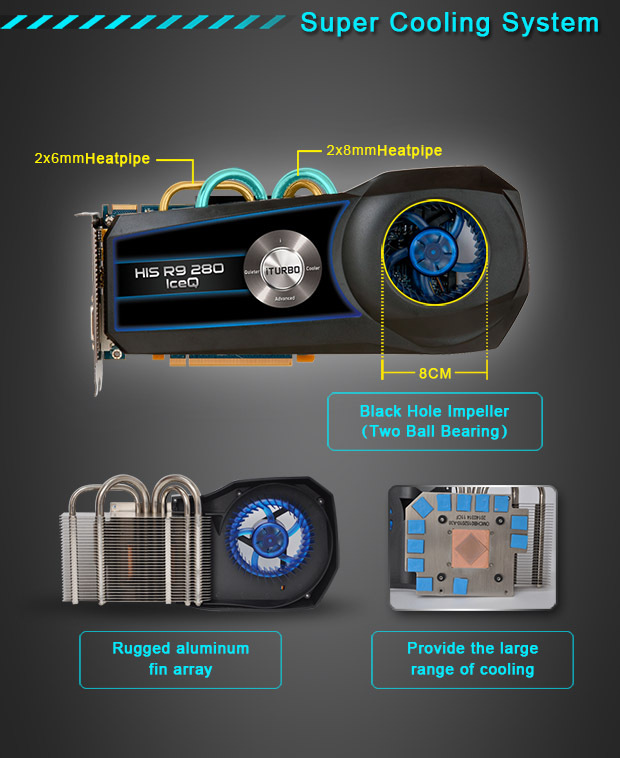 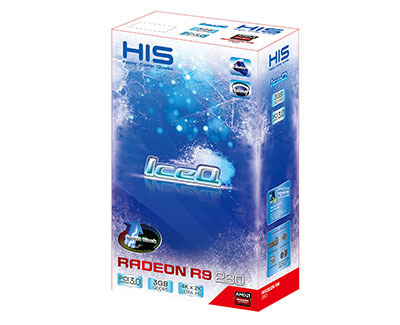 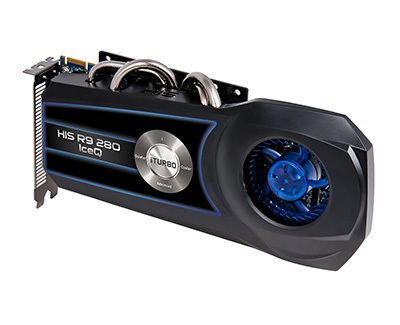 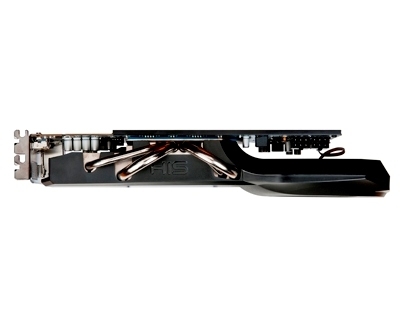 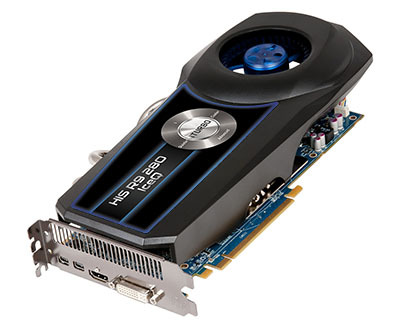 “Second representative in this comparison is the HIS Radeon IceQ R9 280 OC. 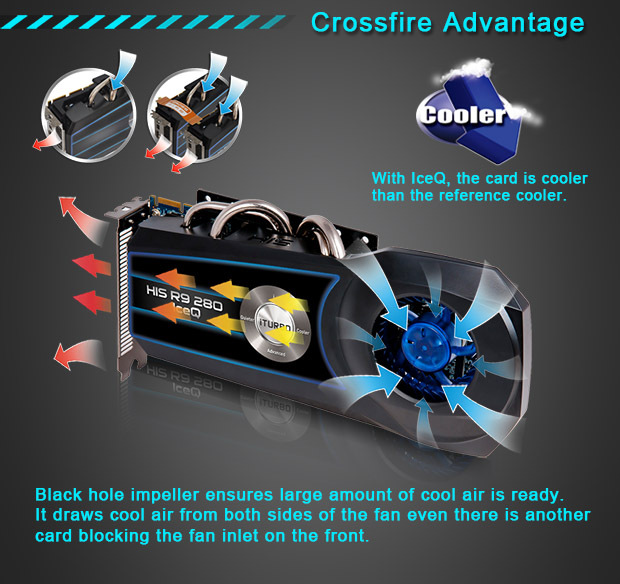 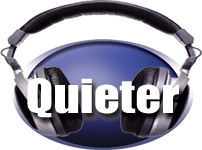 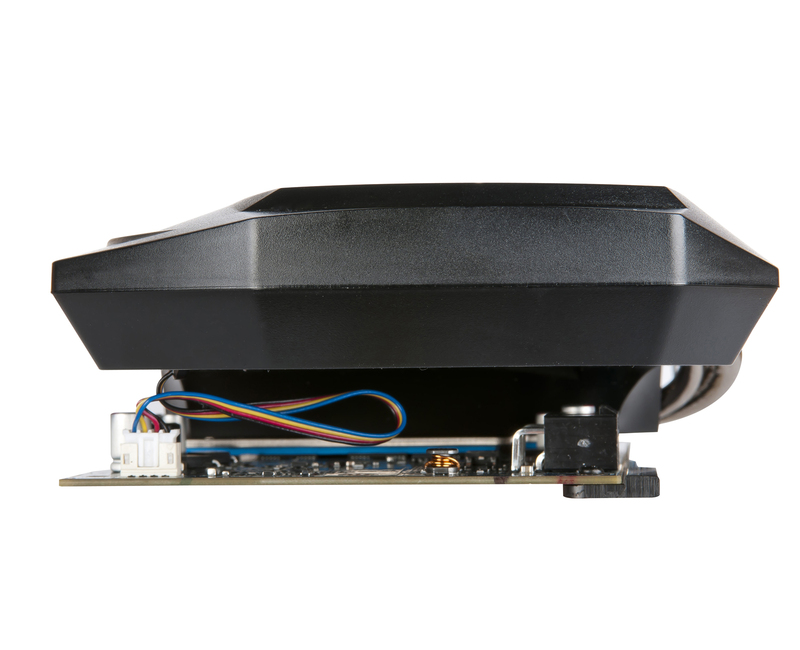 In terms of cooling, the manufacturer can come up with a surprise, but more on that later.